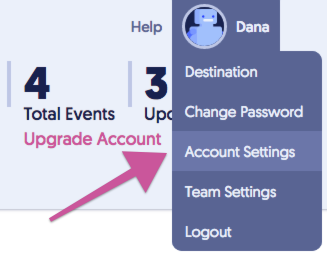 Social Tables — Why can't I see the 3D view of my event? 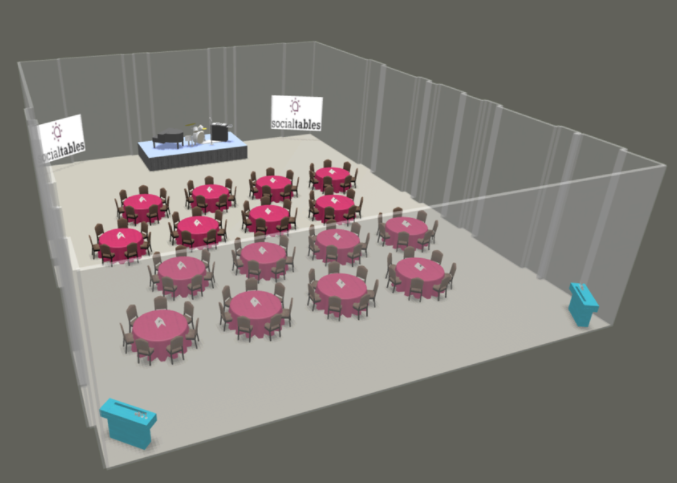 Sharing a 3D view of your event can be a great way to show your clients and guests what the event will actually look like! View your diagram in 3D by selecting 3D Render from the View menu. Depending on your package, you may or may not have access to the 3D view of your event. More details on the 3D feature can be found here.